*Canonican’s Ubuntu technical board has made an important decision in the history of Ubuntu by changing the support windows of non-LTS versions from 18 months 9 months. It will not affect the LTS (or long term support) version and those will continue to be supported for a period of 5 years – which is the longest for any open source distribution. 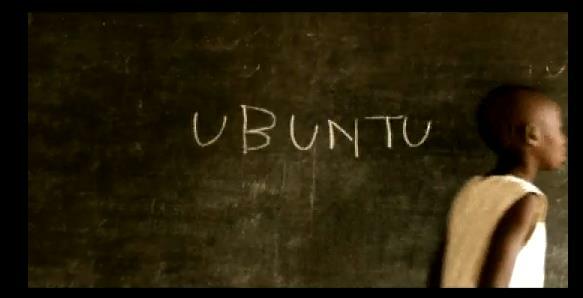 **Ubuntu 13.04 which is scheduled to be out on 25, April will be the first release with 9 months support.